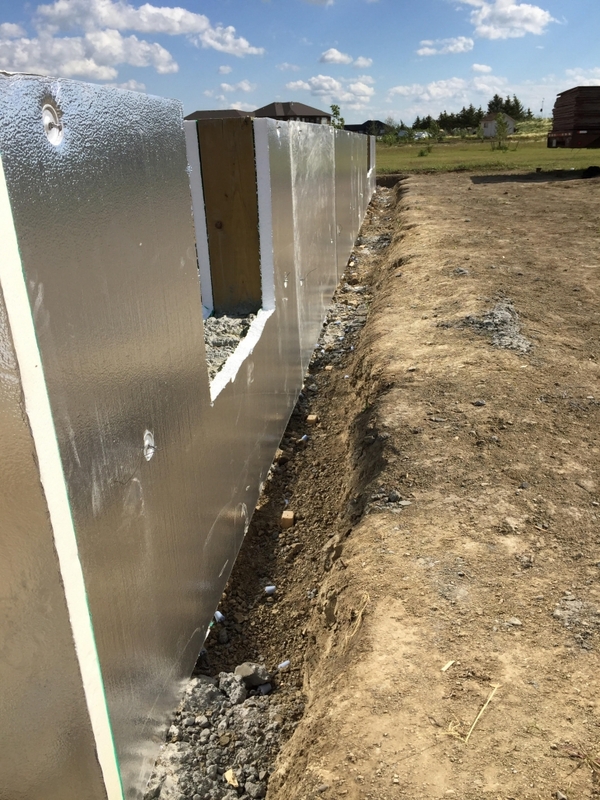 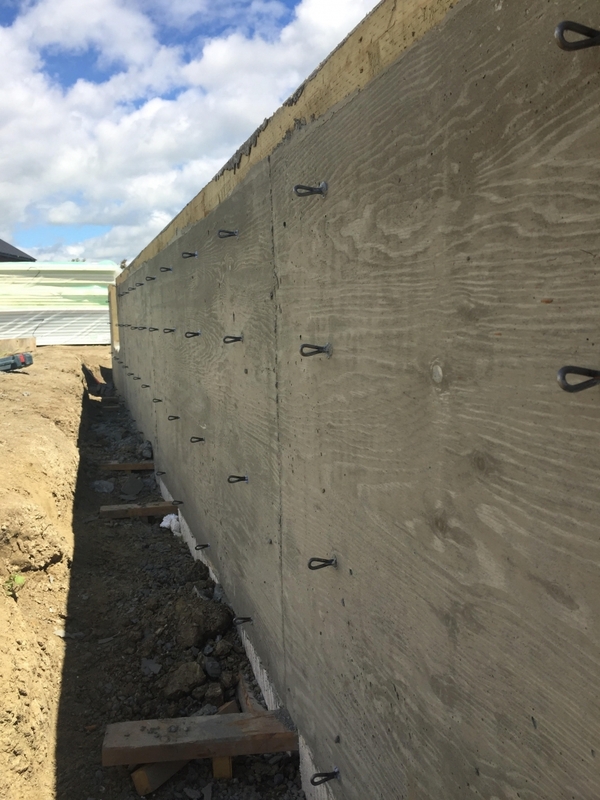 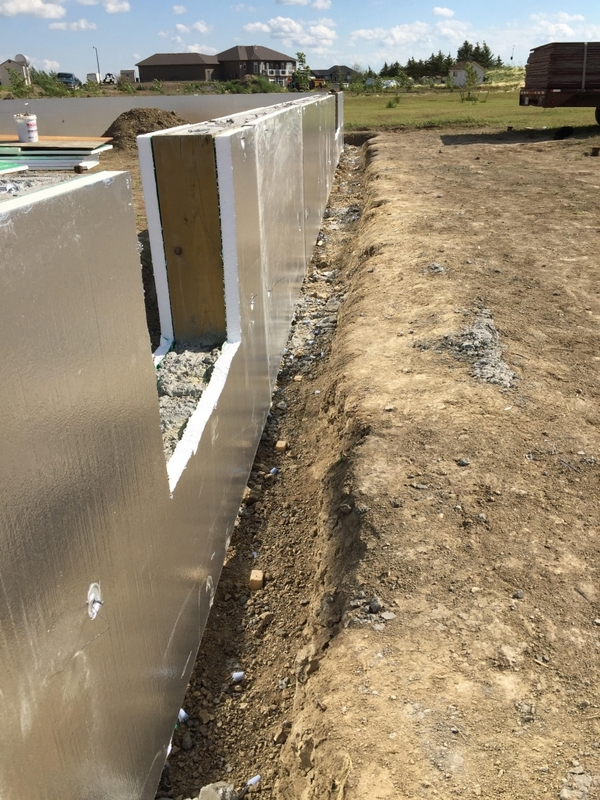 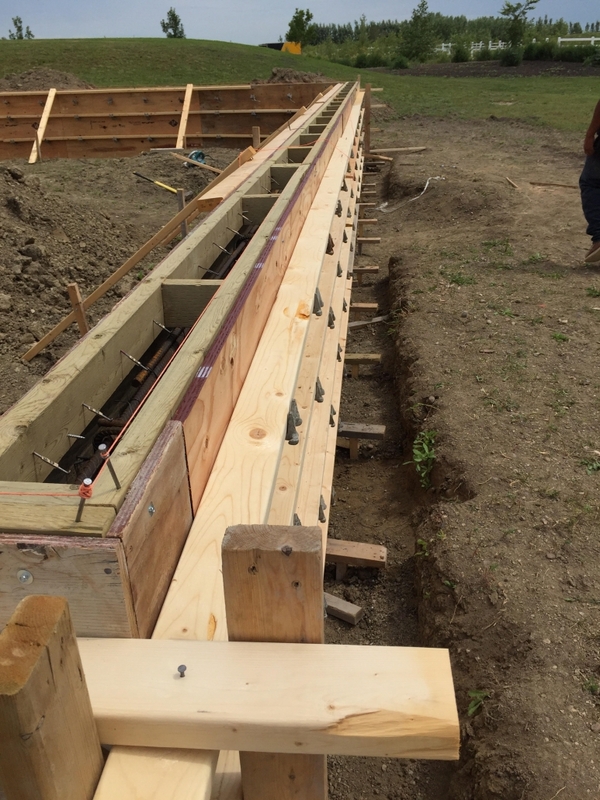 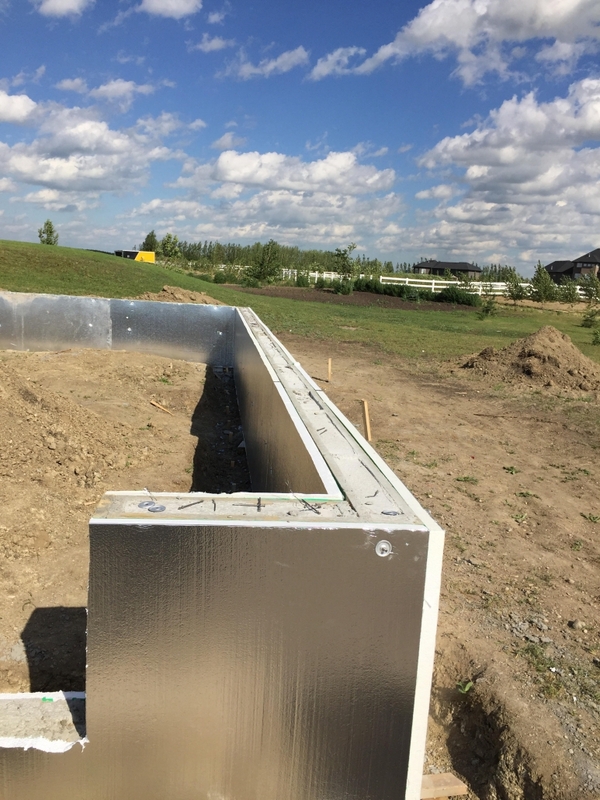 Lots of hard work being done in Pilot Butte where framing of a grade beam filled with concrete is looking great! 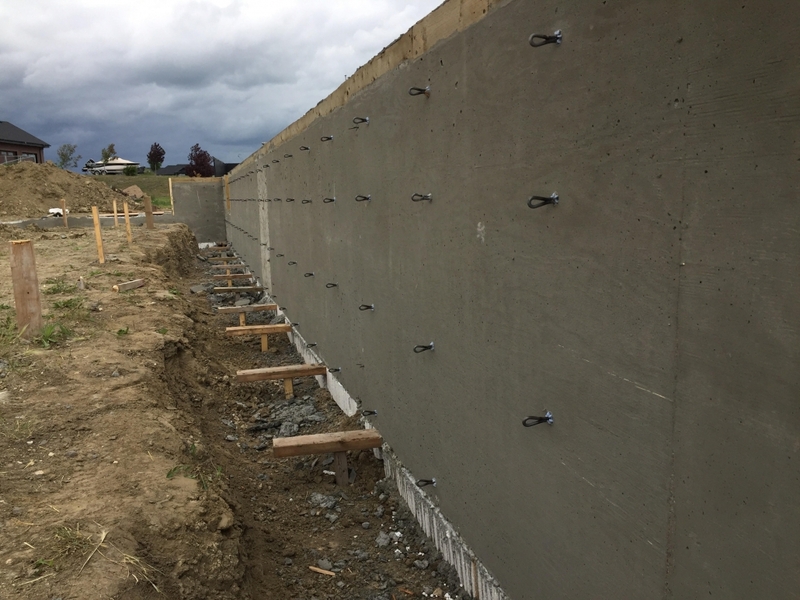 If you need concrete in your latest construction plan, contact us! 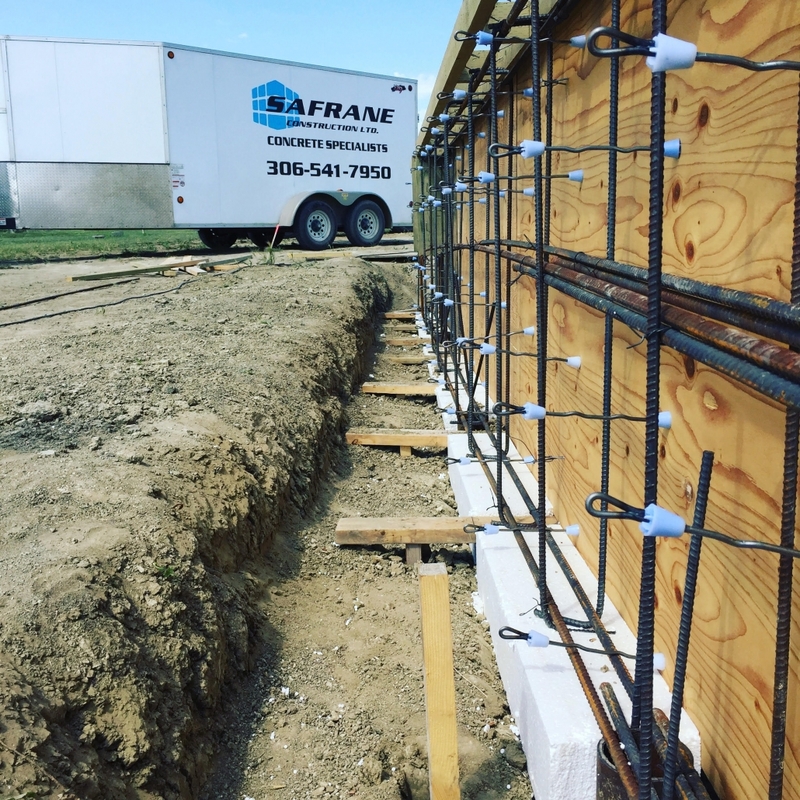 We have the utilities and services to take care of all your concrete needs!